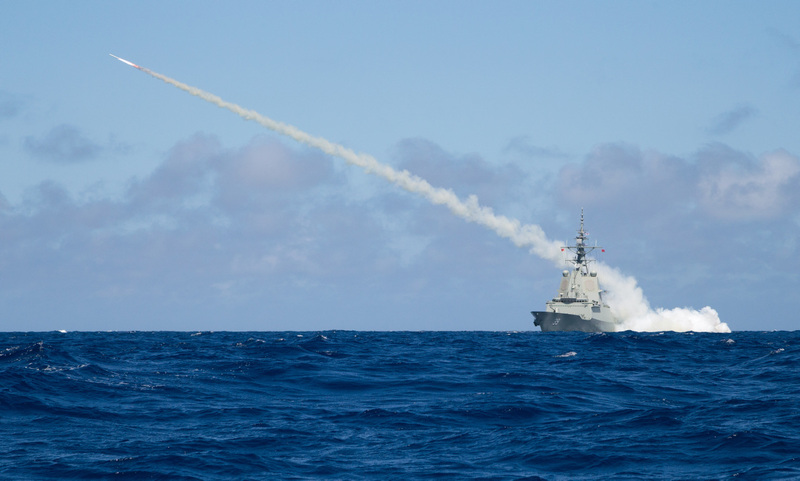 ASC has welcomed the Federal Government’s decision to move the Air Warfare Destroyer (AWD) project of the Defence Department’s Projects of Concern list following continuing improvements in shipbuilding performance. The AWD project was placed on the Projects of Concern list in June 2014 due to increasing commercial, schedule and cost risks. ASC’s acting CEO, Mr Jim Cuthill said the decision was another positive step for the company in achieving a bright future as Australia’s sovereign naval shipbuilder. “Following the Government’s decision in November to award the construction of the lead Offshore Patrol Vessels to ASC Shipbuilding, subcontracting to designer Lürssen, today’s decision reflects the unique capability of ASC Shipbuilding and the entire Air Warfare Destroyer alliance,” he said. Mr Cuthill pointed out the company’s ‘sizeable’ performance improvements in building the ship’s platforms, with Ship 03 currently being built 36% more efficiently than Ship 02, and Ship 02 built 38% more efficiently than Ship 01. “This is a fantastic trajectory for a naval shipbuilding company to achieve and will secure for ASC Shipbuilding, by the end of 2019, world benchmark performance for the construction of Aegis-like warships,” he added. Mr Cuthill also paid tribute to everyone involved in the project for the turn-around in performance since reforms were implemented in 2015. “This decision will really hit home with each of our staff, and their families, who have been diligent in their pursuit of improvement, and resilient as the project overcame its initial challenges and continued working as part of an effective AWD Alliance team to successfully deliver the Navy’s most potent and complex warships,” he concluded.